Cirrus Parts Store. 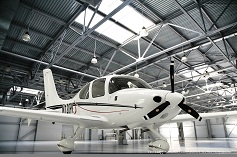 A one stop shop for all of your Cirrus Parts Needs. SR20, SR22 and SR22T parts.